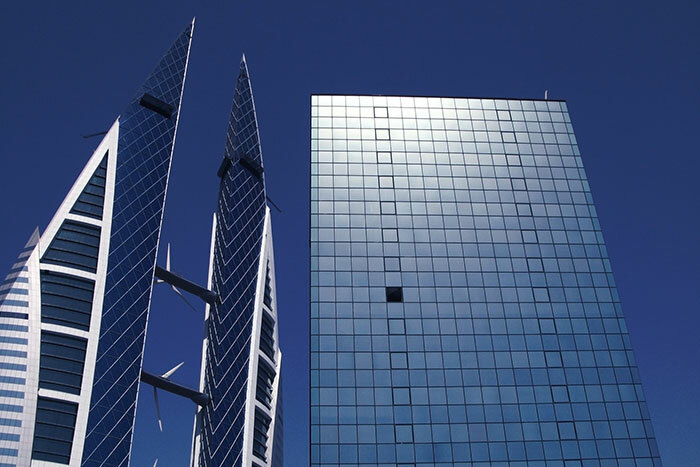 As Bahrain’s economy continues to diversify away from hydrocarbons, the BEQ found that Bahrain’s annual real GDP growth of 1.6% in the third quarter was underpinned by expansion in the construction and manufacturing sectors, as well as increased infrastructure spending. Project activity in the GCC-funded projects alone has seen a major build up, with the cumulative total active projects rising by 16.3% year-on-year (YoY). Apart from the continued infrastructure build-up, Bahrain is seeing increased investment in technological modernisation and innovation. Most notably, such factors are driving change within the country’s rapidly growing FinTech cluster, but they are also key behind the ongoing expansion in manufacturing. Substantial investment in infrastructure is not only benefiting the construction industry, but the overall economy. Large projects such as the opening of the Alba Line Six, which now makes the aluminium smelter the largest in the world, and the Bahrain Petroleum Company (Bapco) Modernisation Programme, are just two of the many large-scale infrastructure developments being undertaken across the Kingdom. These projects not only create jobs and investment during the construction process but have a long-term impact through increased exports and broader competitiveness.